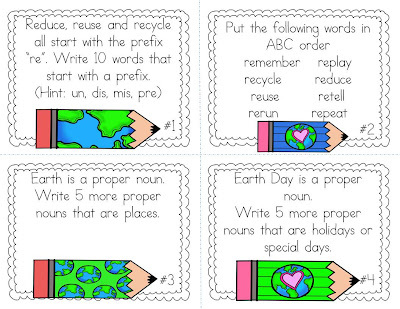 Popping by to share some ideas for Earth Day (or Earth Week as we do it at our school!). 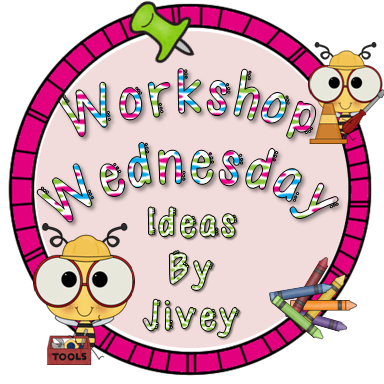 While I am here I am linking up with my friend Jivey for her linky Workshop Wednesday. As you may know (as I tend to repeat myself!) I do not teach science this year : ( ......but I do try and integrate science into other areas during our Earth Week. It is a great opportunity to teach students about natural resources - renewable and non-renewable, conservation, energy, the 3R's and on and on. I have already begun with one of my guided reading groups - they are reading a book all about taking care of our earth. 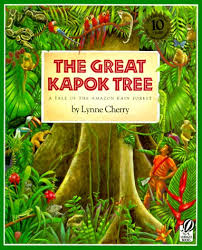 In the past I have used the book The Great Kapok Tree and there are a ton of free resources online to use with this book. 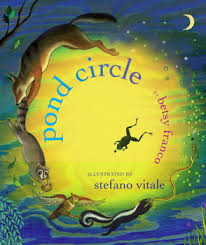 This year I am using pond circle - a great book like The House That Jack Built - that shows the interconnectedness of living things - I am in love with this book!! I usually work with my students on a class PPT all about our Earth and how we will take care of it - we find photos online, stage our own pictures and add great music (yes, yes of course we have used Louis Armstrong's Wonderful World). I also have a pin board where I am trying to keep track of ideas for Earth Day. Last year I made up 12 math review cards that I placed around the room, students worked in partners to go around the room, find a card and record their answer. Since it will be Earth Week we record our answers on our white boards. You could also use paper from the recycling bin, or put the recording sheets in a page protector or even have all the students record their answers on one large piece of chart paper divided into grid squares. Click on the picture to get a free copy. Since my class loves these type of activities I made a word study one too. Click on the picture to get a free copy. 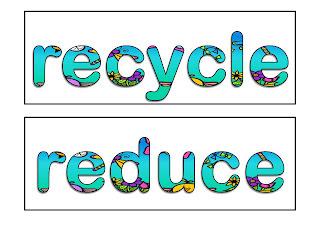 Last year I also made our word study words using fun spring clip art. Click on the picture to get a free copy. 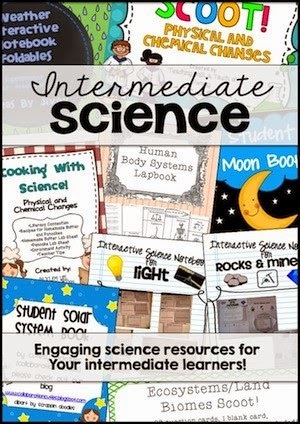 If you are looking for some fabulous science resources to use in your classroom you should check out this deal from Educents - I love interactive notebooks and will be implementing them next year!! I will try to update this post as I find more resources or the links I use!! Thank you for putting everything together in one place! 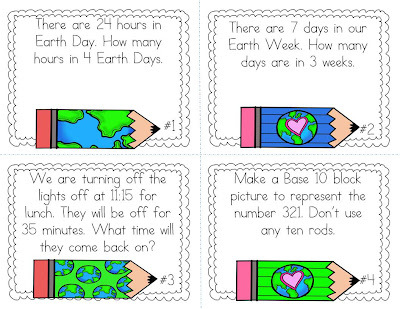 Going to try a couple of your ideas...mad dash to fit Easter and Earth Day in!